This shear is the answer to wet/dry shear cutting, shear over comb, slide cutting and more! 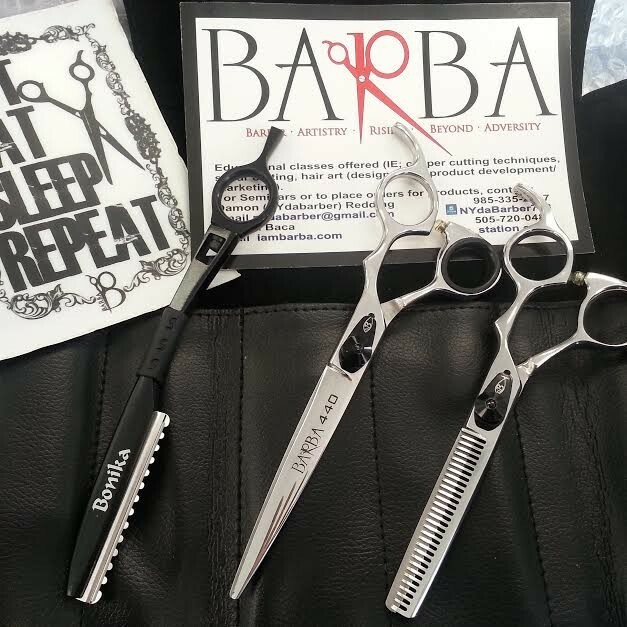 The shears have a 90 day damage warranty & a Lifetime warranty on sharpness! Dont be left behind....cut your way to the top with precision & time efficient accuracy!